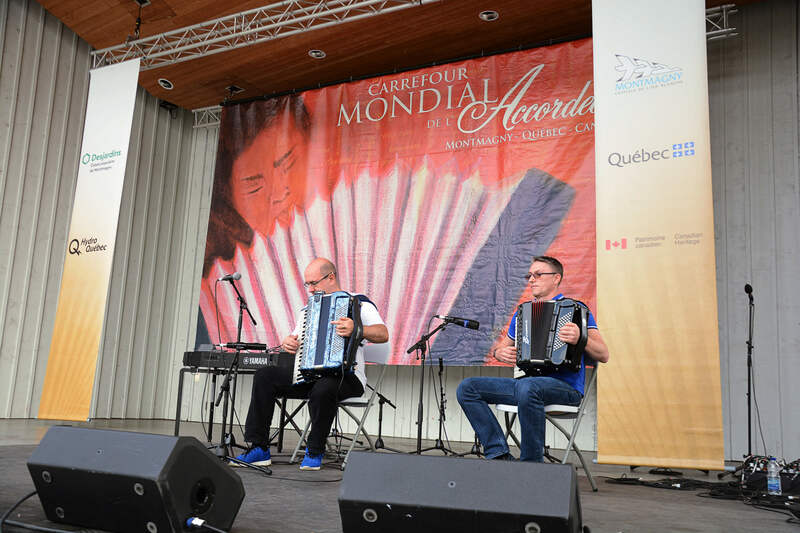 International event happening since 30 years, the Carrefour mondial de l’accordéon is an annual festival of 5 days taking place in Montmagny (Chaudière-Appalaches) during Labor Day weekend. The program presents artists from Quebec, Canada but also from many other countries. 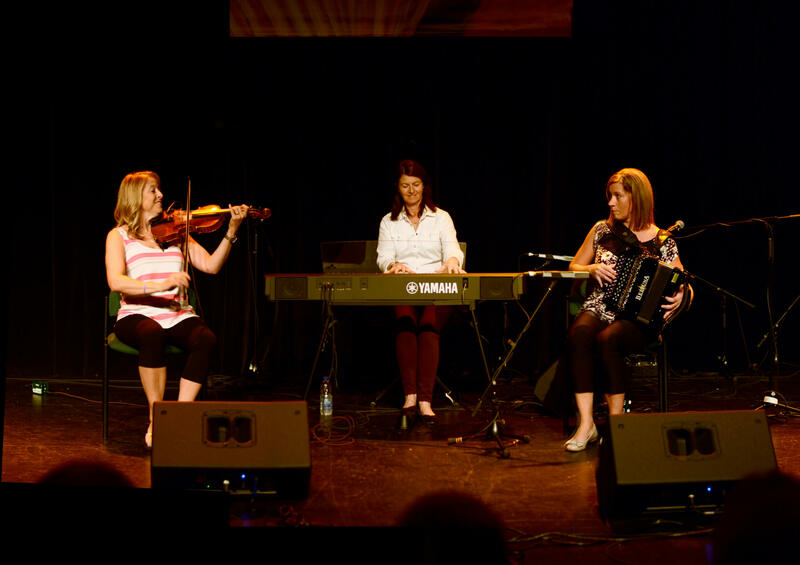 The musicians display all the tones of the accordion on our indoor and outdoor stages. The organisation also manages a music school in Montmagny where kids and adults can learn to play the instrument of their choice. It is also in charge of the Musée de l’accordéon, the only Canadian institution centered around this thematic and open all year long. 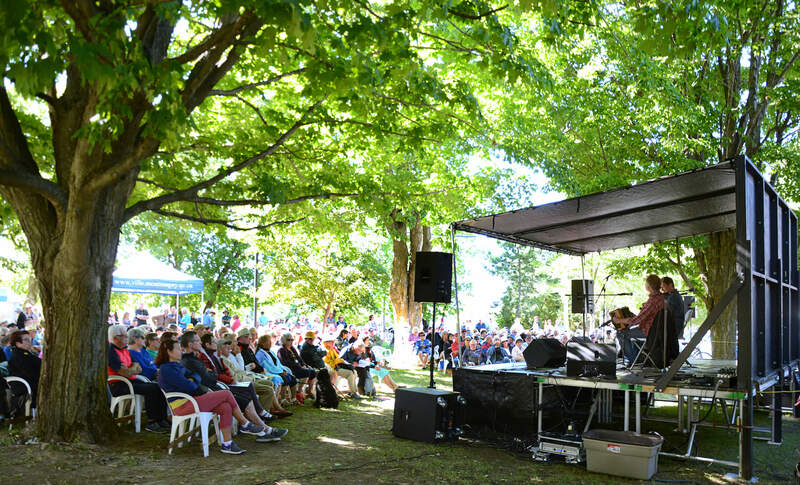 Lastly, in partnership with the Corporation des Arts et de la Culture de l’Islet, we developed a new spring festival La Dégelée! 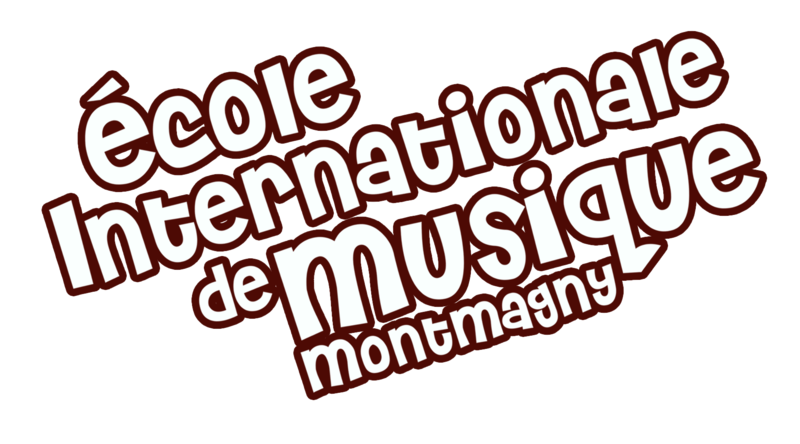 schedule in March in the RMC of Montmagny and L’Islet. Tickets will be available in June 2019! You can join an ongoing session at any time!